Welcome to the city of Greenfield. 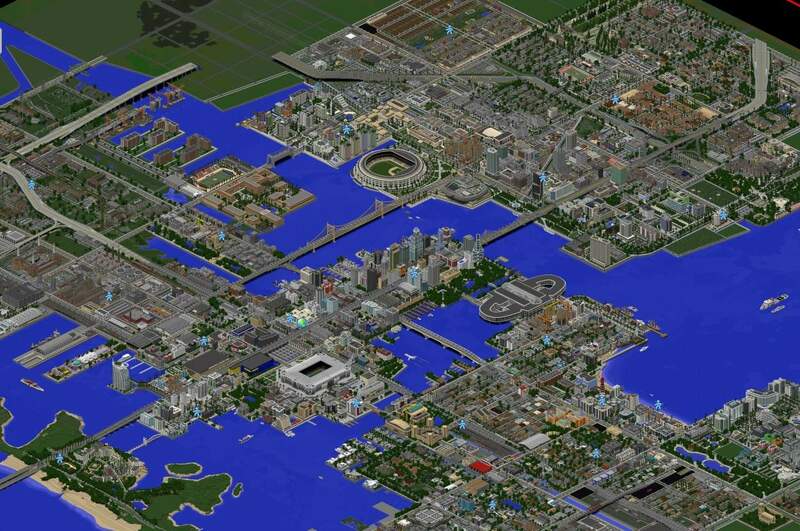 Once completed, this city will be the largest city to have ever been built in Minecraft. 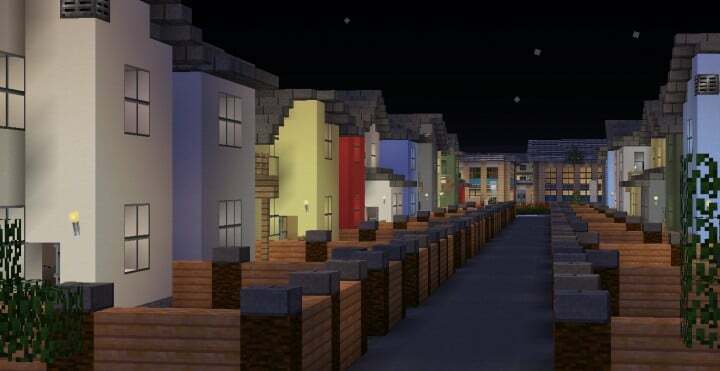 The city is very small as it is now compared to the planned size of it. This city, is not just a city. It is a world. Experience exploration and adventure like you never have before. Climb up the tallest skyscrapers. Go underground into the darkest tunnels. Walk the streets like as if you were walking around in a real city. 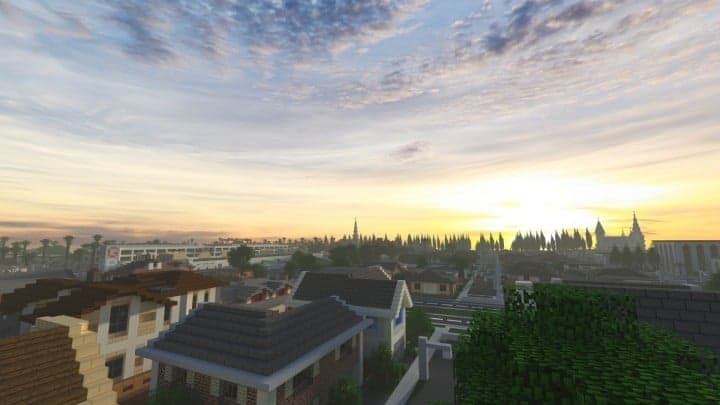 Greenfield has so much to offer, it is going to be the biggest city ever built in minecraft once finished. 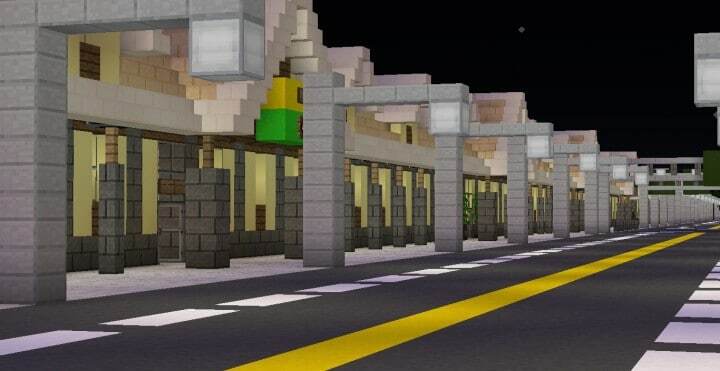 Can i use this in my server if i give you credit? You guys really SHOULD update the Server Building team. 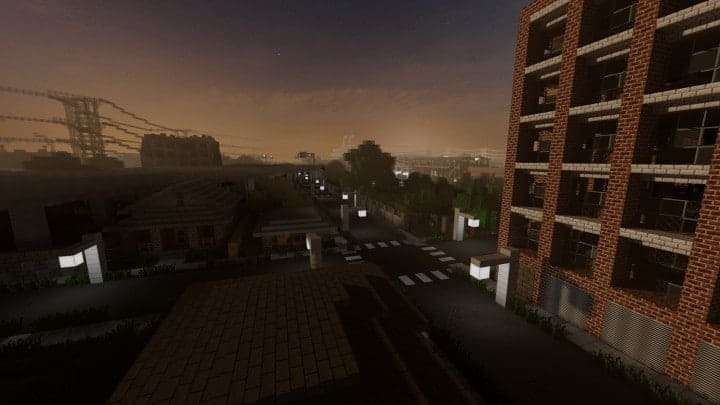 A lot of those ranks have changed, so look on the new PMC page update. Thank you! Do not post alternate download links other than the ones posted on the original planetminecraft page. Is there a high school on this map? If yes, i would like to make a roleplay for my Youtube channel, i will credit you in the description.